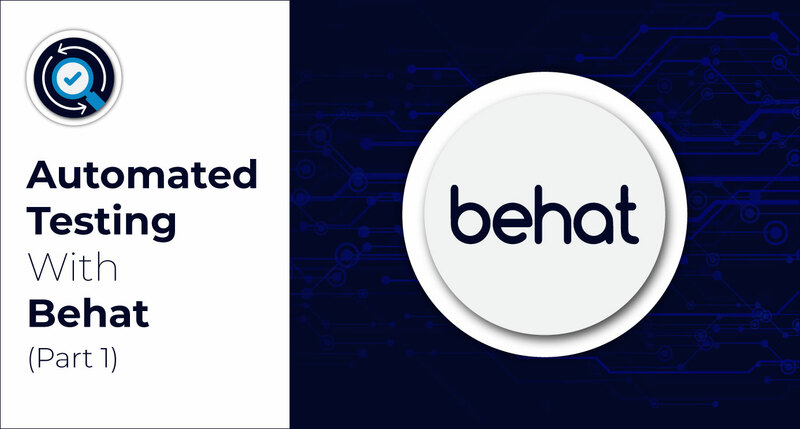 Behat makes behavior-driven development (BDD) possible. And BDD changes your entire development process for the better. Here are some useful Behat commands that help speed up execution. The Mink library allows users to automate user interaction with the browser. Here's how to install Mink with Behat. Behat is a PHP testing framework that can be used to automate acceptance tests and identify regression bugs close to their point of introduction. 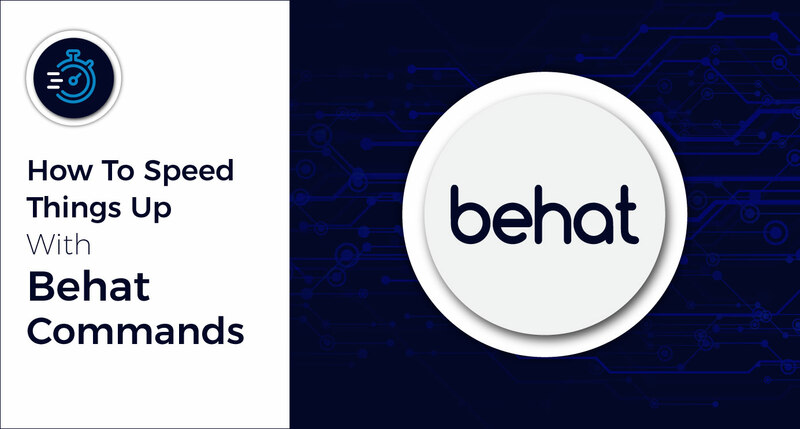 Here's how to get started with automated testing using Behat. 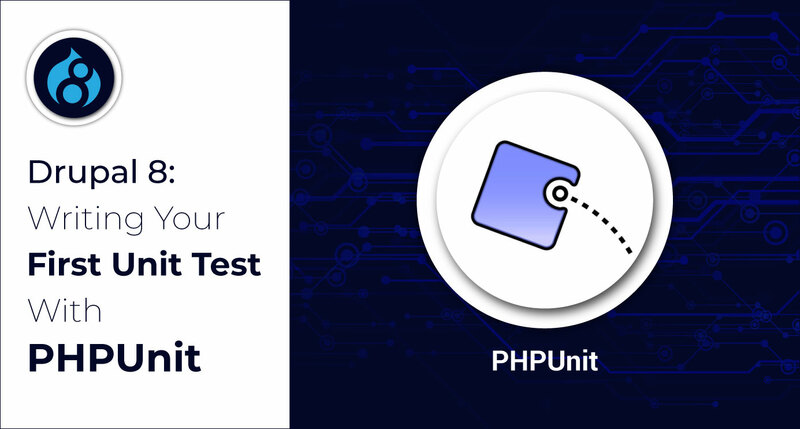 PHPUnit aids module development, allowing developers to write code using the TDD (Test Driven Development) approach. If you are a beginner to PHPUnit, this is how to get started. 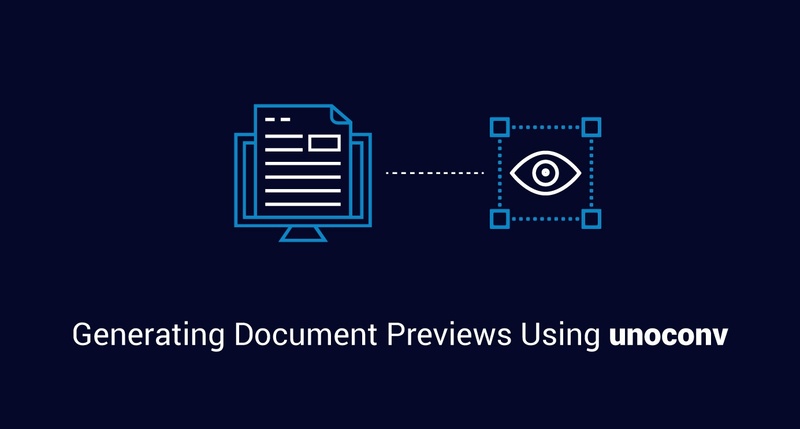 Here's how we used unoconv to generate previews for various document types like Excel and PowerPoint. 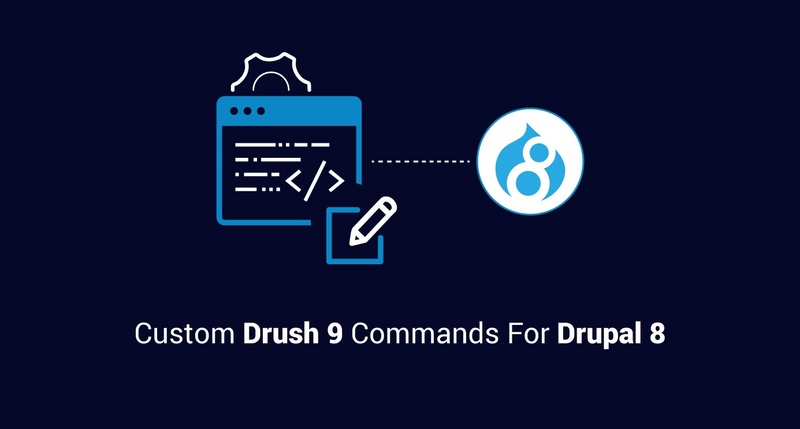 With Drush 9.x becoming the only supported version of Drush in Drupal 8.4.x and later versions, Drupal developers need to be able to write custom Drush 9 Drupal 8 commands. Here's how you can get started. Here we look at how to write custom “id_map” plugins for your Drupal 8 migration. 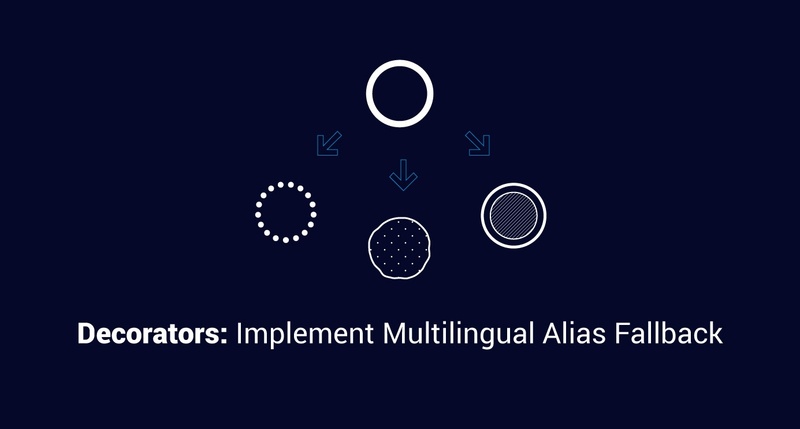 Here's how to use the decorator design pattern to implement multilingual fallback of URL aliases. 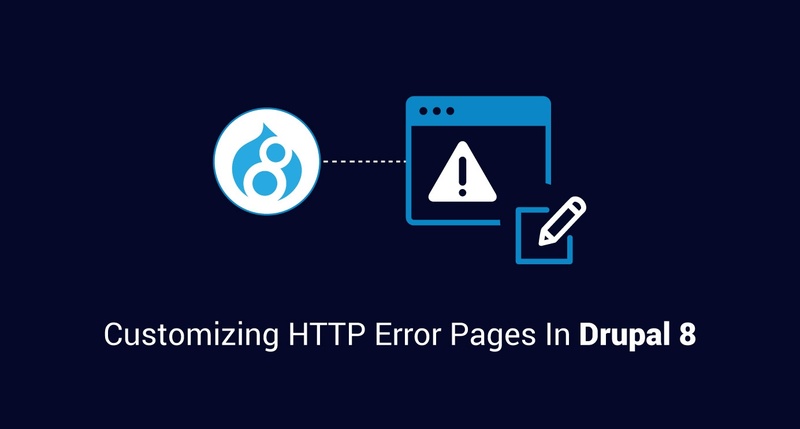 HTTP error pages in Drupal tend to be simple and to the point. However, they can be altered and customized to look beautiful and memorable. Here's how. Postman is a Google Chrome app for interacting with HTTP APIs that offers a way to streamline the process of API testing. Here's how it works. 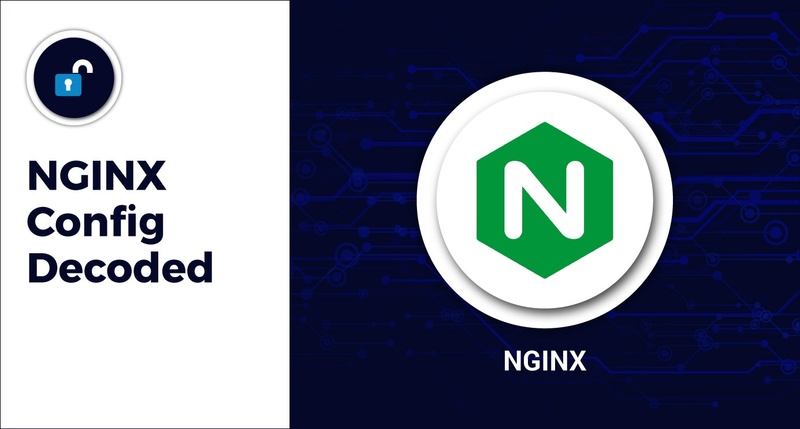 Here's how to understand how NGINX serves requests for larger sites, as the complexity of NGINX configuration grows. Get the best of both worlds: BLT for development and a better development workflow with platform.sh.